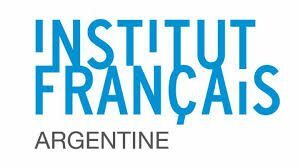 Feria de Editores + Ministerio de Cultura de la Ciudad de Buenos Aires + Institut français d’Argentine + Goethe-Institut provide a fellowship programme for publishers interested in Argentinian literature and book market. The fellowship programme takes place from 30 July to 04 August 2019. The dates of the book fair are 02 to 04 August 2019. There are two main goals for the fellowship programme: to enhance the publisher’s professional expertise through the exchange of experiences and to enrich the catalogues by buying rights, also generating the possibility of co-editions. Goethe-Institut will cover the air ticket for the fellow coming from Germany and Institut français d’Argentine will do so for the fellow coming from France. Publishers from all over the world may apply. The Programme will cover travel expenses for two more fellows. Fluency in English is required; Spanish communication skills are preferable, but not compulsory. The grant will cover the travel costs, accommodation for 5 nights, and a part of the subsistence costs. 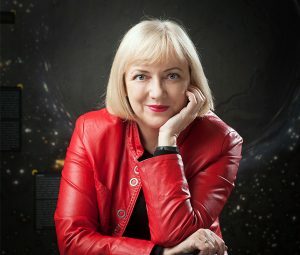 There will be a group program consisting of meetings with publishers, authors and right managers, including lectures and evening activities. Besides that, there will be time for individual activities. Please complete this form between 15th of February and 15th of May 2019. We will contact the selected fellows at the end of May. 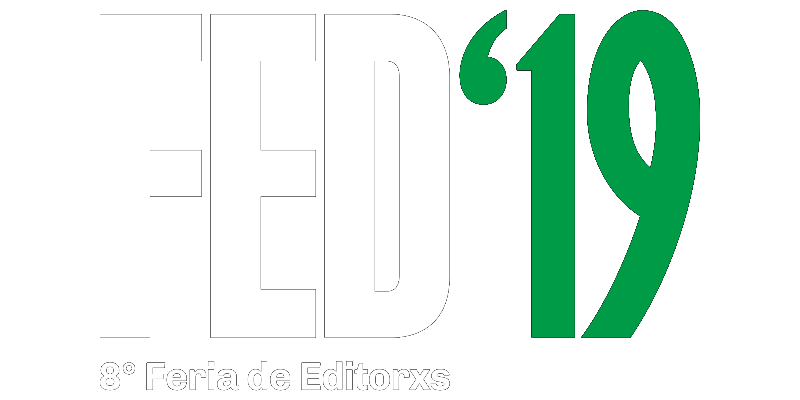 The Feria de Editores take place at Ciudad Cultural Konex (Sarmiento 3131), Buenos Aires City. In 2013, took place the first Feria de Editores, at the headquarters of a local radio station FM La Tribu. It involved 15 small publishers, with the purpose of showing their books and generating a meeting space between readers and editors. Year after year, the event grew -in number of participants and audience- which showed that there was a cultural need waiting to be addressed. In 2016 there was an important jump: the fair was held at the Central Newbery art gallery, with more than 400 m2, with some 80 national publishers, plus 7 guests from Uruguay, Chile and Mexico. In 2017, it was consolidated by doubling its space -900 m2-, with the participation of 140 publishers from Argentina, Chile, Uruguay, Brazil, Ecuador, Peru, Venezuela and Spain. In 2018 we moved to the Ciudad Cultural Konex, with more than 250 publishers and more than 11,000 visitors.